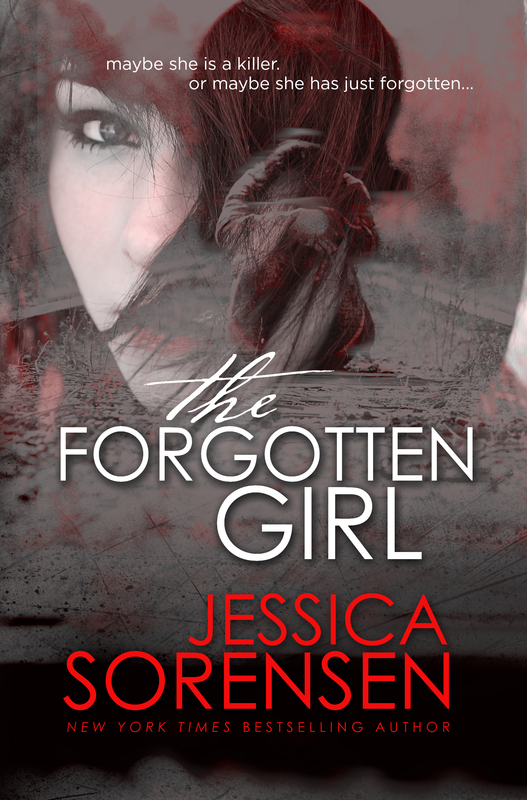 Happy Release Day to Jessica Sorensen and THE FORGOTTEN GIRL! 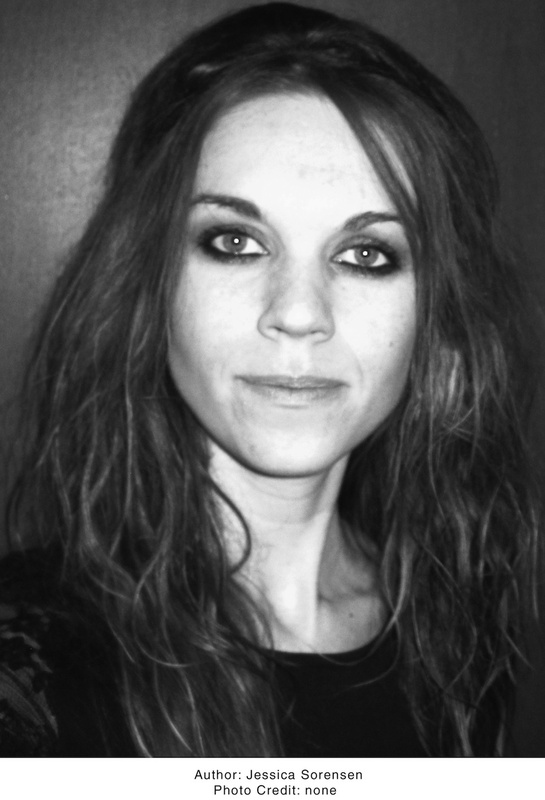 I wake up with my face pressed against a moist surface, cold, sick to my stomach, and disoriented. At first I think I’m in the freezer again, but when I push up, I’m blinded by the sunlight. My body groans in protest and I instantly collapse back onto the muddy ground covered in dead leaves. I just lie there, refusing to believe what’s around me. Trees, the sky, the sound of a river flowing. I’m dreaming. I have to be dreaming. “A forest. How…” I trail off with my eyes shut. “I can’t… I don’t even…” I try to let my mind travel back to last night, but all I can remember is going into the back room, the guy coming in after me, then blacking out as if I were wasted. It makes no sense since I only had one shot of tequila. I have a way higher tolerance for alcohol than that, which makes me instantly want to point my finger at the one thing that has made me blackout before. I don’t move for a very long time, waiting for Lily to say something to me, but she doesn’t. Finally, I sit up, relieved to see that at least this time I don’t have blood on me. Although, I do have a few forming bruises on my hips and scratches on my arm. For a minute, I wonder if maybe the guy raped me then dumped me out here to die. The thought makes my mind race, my adrenaline soar, but from somewhere inside me, there’s a sense of peace, telling me not to worry. I try to remember what happened. But all I can see is darkness and once again I’m left trying to conjure up a reason on my own as to what happened during my lost time. Lying in the dirt. Face up. Eyes open. Wavy hair matted with dirt and smothered with blood, along with his polo shirt, the top one missing. The man from the bar that got rough with me is dead by my feet. And I can’t remember last night. Again. I can’t do anything, but check. Putting my hand into my pocket, my fingers brush a small, smooth object. I don’t take it out, already knowing what it is. Tears burn at my eyes, my heart thuds violently.